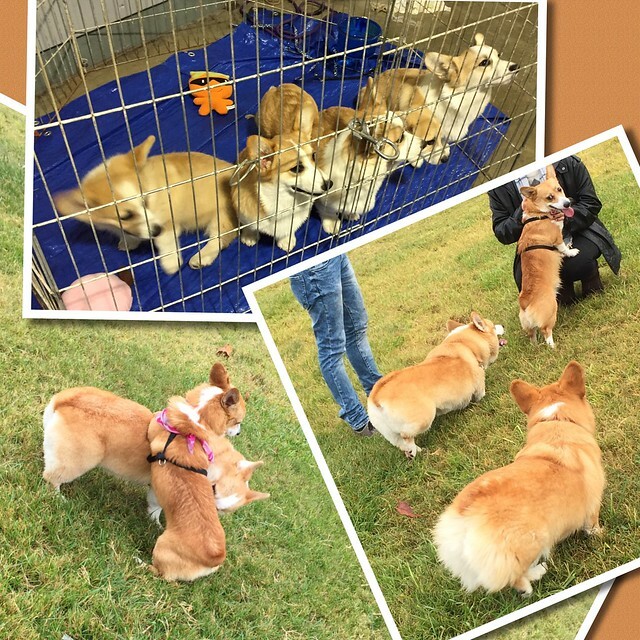 For the second year in a row , Sharon and I went to the Corgi Faire at the Dixon Fairgrounds. This is actually the third year in a row that Sharon has gone; she went by herself in 2013 while looking for a Corgi breeder. With the weather rainy, there weren't has been dogs running around outside on the lawn as last year.